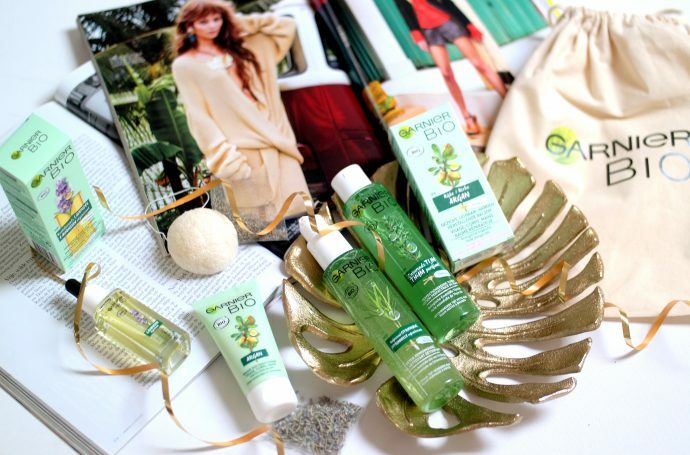 This year, Yves Rocher launches, not 1, not 2, but 3 (!) special Christmas collections! My o my, the employees of Yves Rocher seem to be as Christmas crazy as me. The Red Apple and Golden Tea collection are both mostly about skin care & in home-vibes. 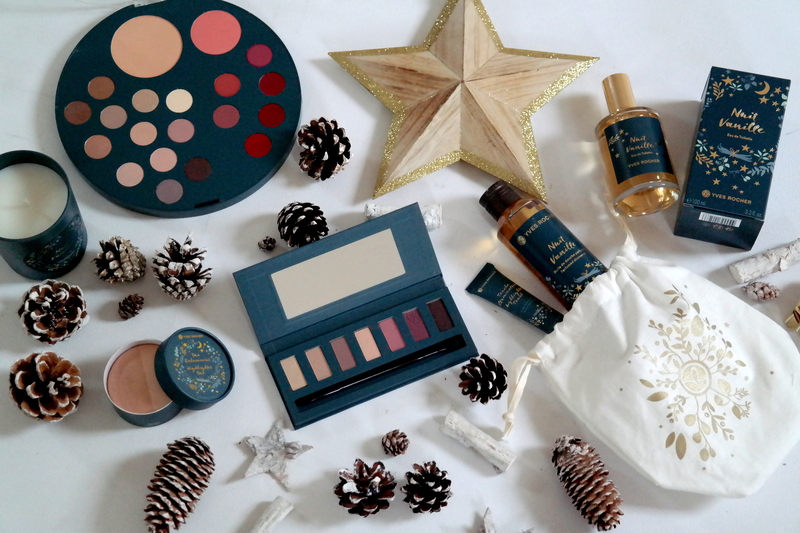 Their third collection however, the Nuit Vanille line, also has some extremely pretty make up products – to not only smell like cosy starry nights, but to also look golden! The scent of this line is all about vanilla, combined with bergamot, jasmine blossom and cedar wood. As you can guess, it’s an absolute ‘let’s sit by the fire and read a book’ kind of perfume. 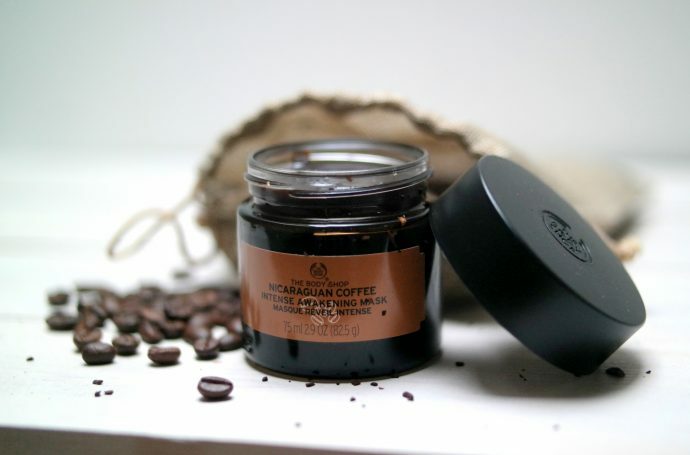 The scent has a relaxing effect on your body and soul thanks to the warm and sweet scent. 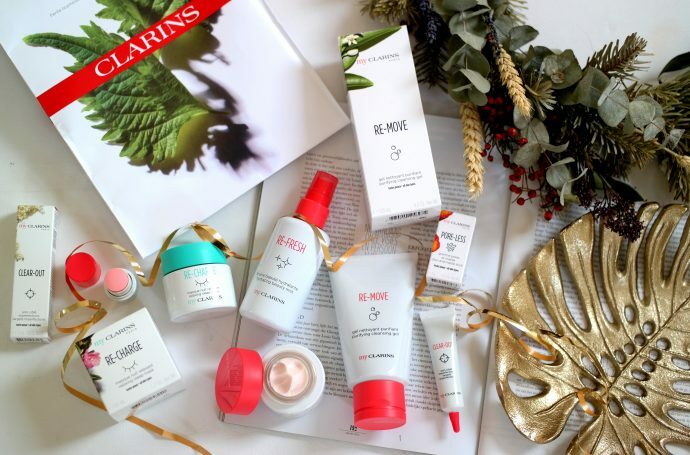 Let’s talk about the skin care products first. 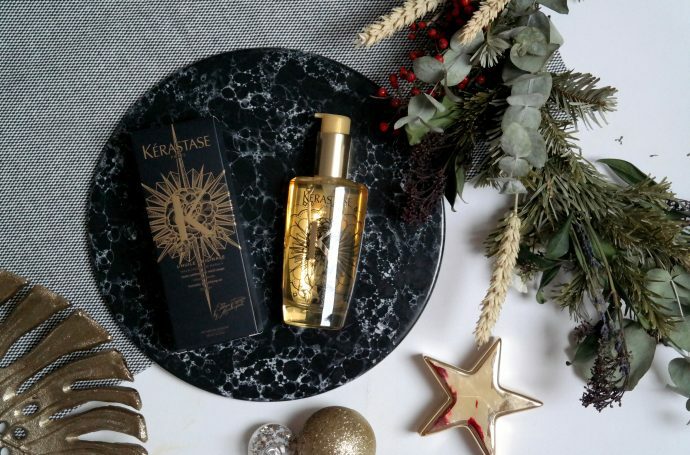 They made a shower oil to accompany you while you’re singing ‘All I want for Christmas is you’ under the shower (100ml – €6,90), that’s all we ever wanted for Christmas, right? There’s also an eau de toilette of this sweet vanilla scent, yep, you’ll smell a whole day like Christmas and you’ll become everyone’s best friend, hugs included! (100ml – €16,90). Looking for the perfect gift? 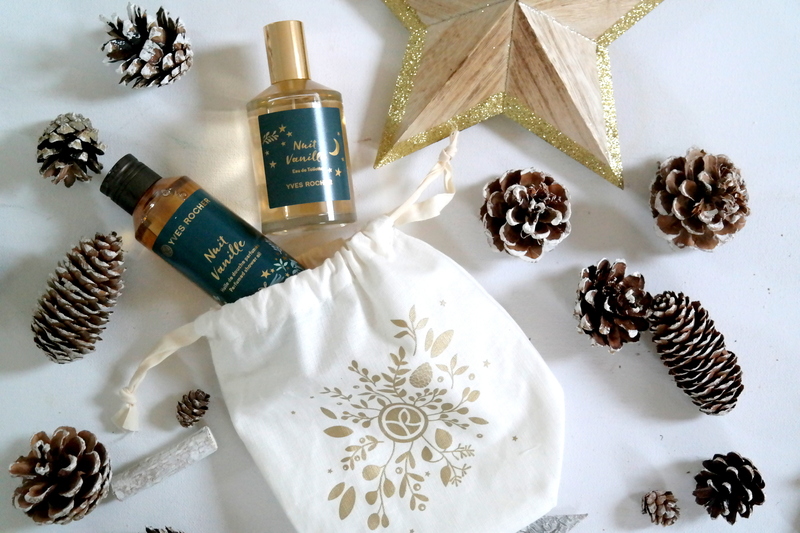 They made a cute bag with the shower oil & eau de toilette included (€22,90). And then there’s the absolute must have for colder days – a scented candle. That’s smells like vanilla. And looks pretty too. Bring on those darker days! (€14,90). 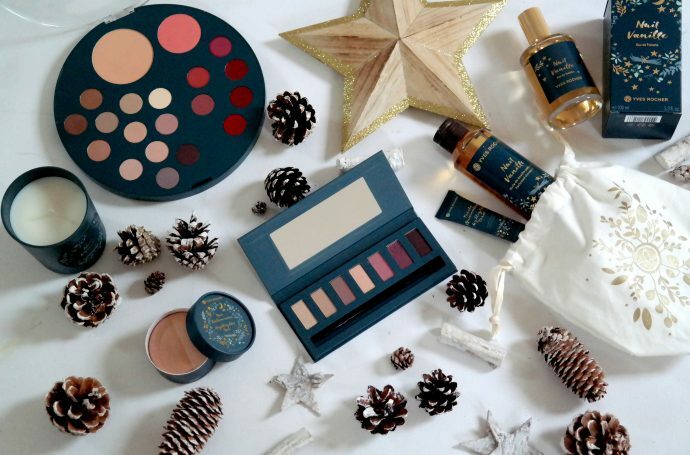 Apart from the skin care products they also have a pretty make up collection. The most impressive one is the make up palette for face, eyes ànd lips. 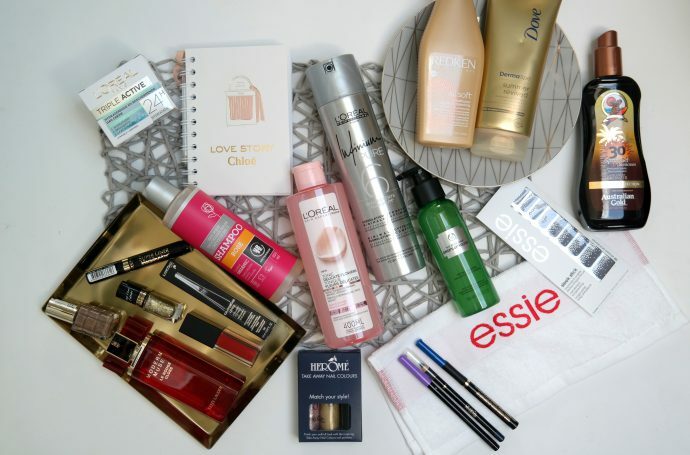 That’s your whole beauty case in one (except for the mascara then). 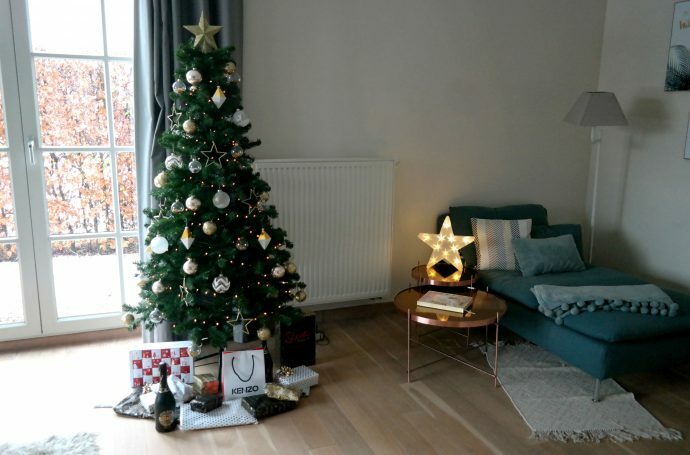 For €19,90 you have a whole festive look! I think it’s fun for people who don’t often do their make up, but for real make up girls like me this palette is perhaps a bit too basic, it would make a great gift for a young girl who’s discovering make up though! 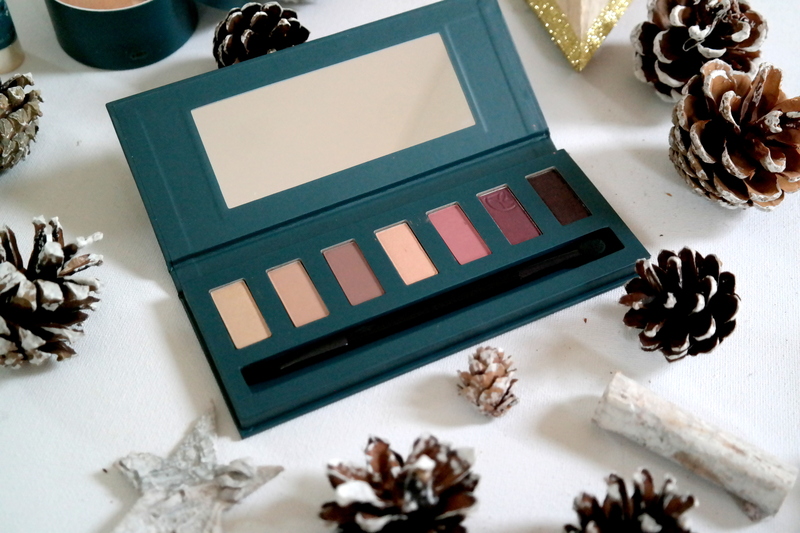 The eye shadow palette however is totally my style, warm colors and an amazing pigmentation. These palettes are perfect to create a pretty smokey eye, and when there’s a party, a smokey eye is always welcome! (€15,90). And then there’s still the highlighter, one of my favorite make up products. You either have the highlighter touch (€3,95), which you can use to give your skin a pretty subtle glow. Looking for something more? The duo highlighter can be used to add some real sparkle to your face, and let’s be honest, Christmas is all about glitter, no? I love the fact that there’s two colors, I use the lighter color on my cheekbones, while I use the darker one right underneath to sculpt my face a bit (€14,90). 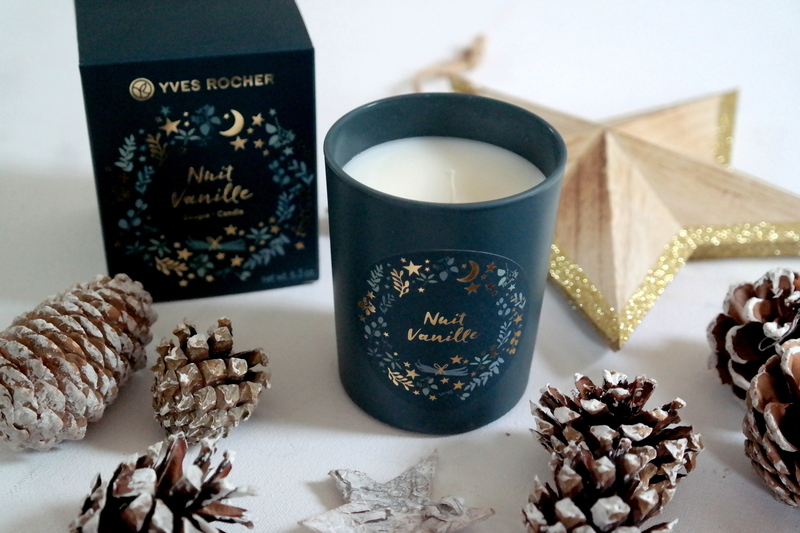 Apart from the delicious scent, I also think the design of this collection is so pretty! It’s more sophisticated than what I’m used to from Yves Rocher, and I’m kinda liking it a lot! What do you think?